Millicent Golf Club Ladies Results 19.4.17. It was great to see Pam Packer back playing 18 holes of golf today, after recovering from an injury, also fantastic to have Beth Turner join us for Afternoon Tea. Best Wishes to you Beth, and hope you are back playing golf soon. Competition – Stableford & IGA Supermarket Voucher. 16 in the field. 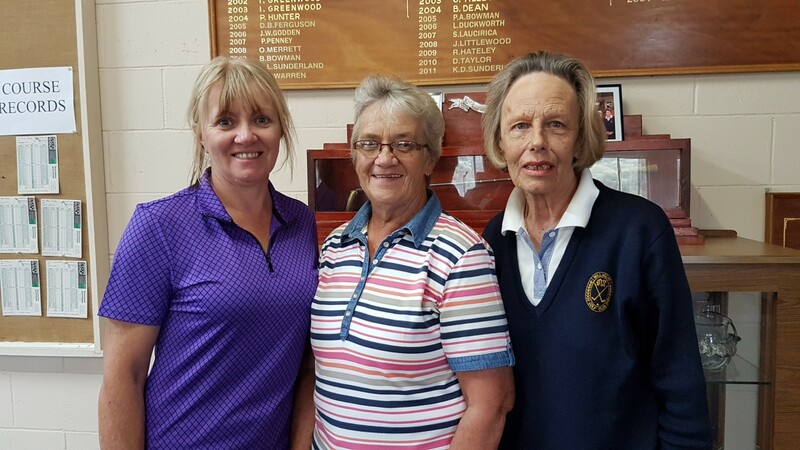 – Excellent Scores from the B Grade Ladies. Next Week’s Competition is PAR.